If you’re ready to cut out those processed foods, but still have a delicious go-to soup when you catch the cold or become cold, this one is it! 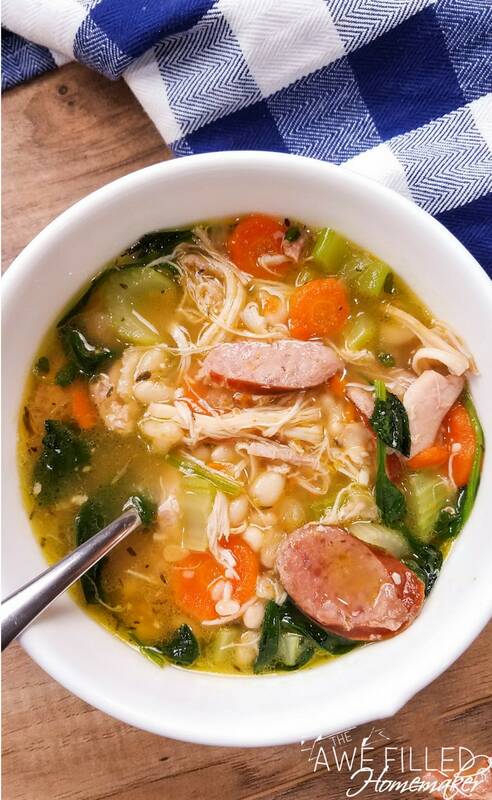 Keto is a healthy alternative and this zoodle soup is definitely going to be one of your favorites from hence forth! 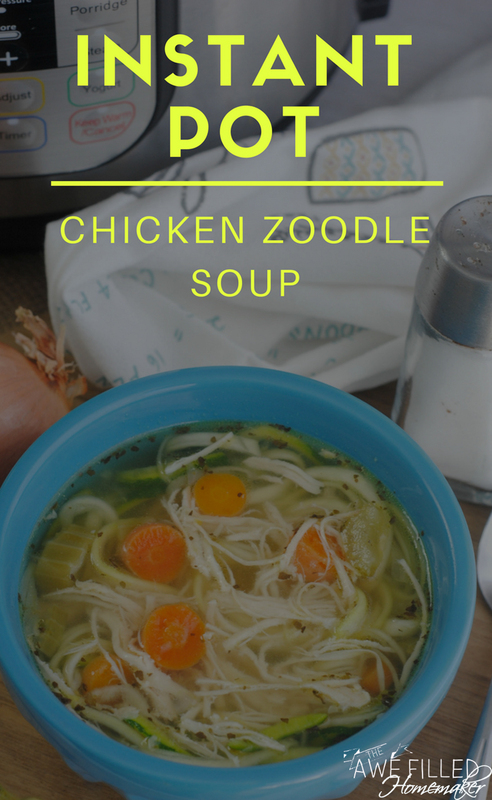 Serve up a healthy bowl of chicken zoodle soup in under 30 minutes to your family. This homemade soup is hearty, flavorful and a low carb option! 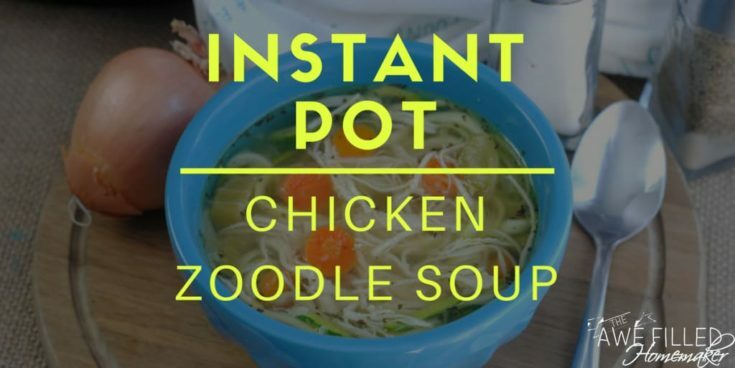 It is a chicken soup that received a makeover with zucchini noodles. When the temperatures drop, I like to have a variety of go-to soup recipes on hand. 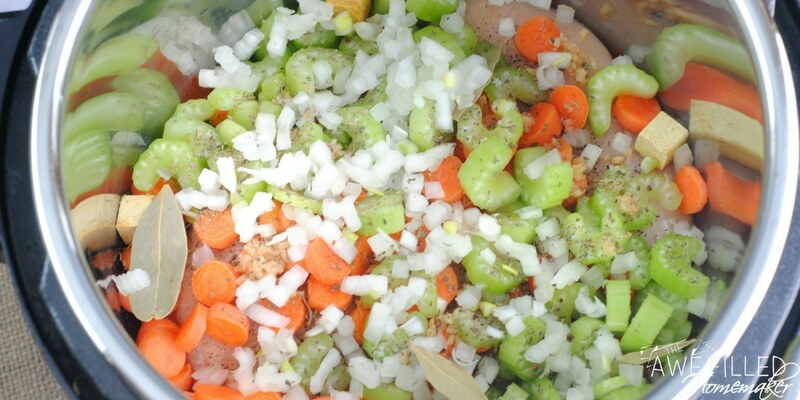 We also love this Veggie Loaded Chicken Sausage Instant Pot soup,too. Not only do these soups warm me up on a cold, chilly day, but they also comfort our loved ones when they come down with the sniffles. This is just what the doctor ordered. Sometimes I find that a classic chicken noodle soup needs more flavor and that’s what happened here. I decided to upgrade this version with a variety of flavors. The zucchini zoodles add a new dimension of texture and taste. You’ll find it has some hearty celery, onions, carrots and can’t forget a few herbs. The herbs help bring this soup to its total potential and add the perfect amount of flavor to the soup. This is a healthy and nutritious soup to serve up to your family. This recipe is low carb. Keto. Weight Watchers Friendly. Honestly- it is perfect! 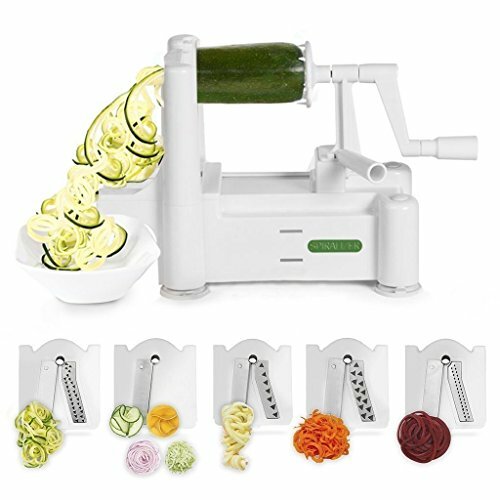 If you are unfamiliar with zoodles, they are spirals if zucchini that is made to mimic classic pasta in a dish. Replacing noodles with zucchini helps add nutrients such as vitamin A, vitamin C, fiber, potassium and more. 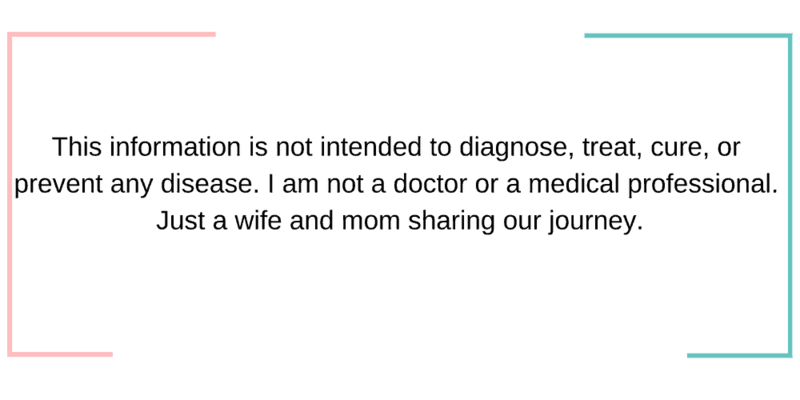 Plus it is great if you are on the hunt for low carb dishes and even gluten-free. 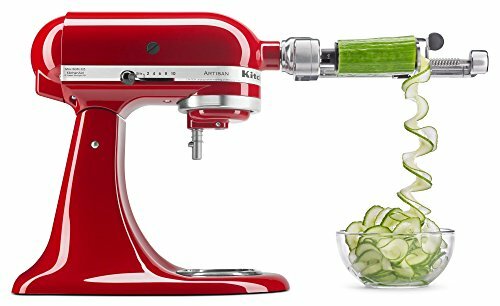 Although the zoodles offer a similar, yet slightly different, texture to pasta, the texture you’ve grown accustomed to from the other pasta noodles won’t be missed. The zucchini adds a lot of flavor to the dish. If your children struggle with eating enough vegetables, this is an easy way to sneak it into a dish. They won’t even know because it looks like colorful pasta! 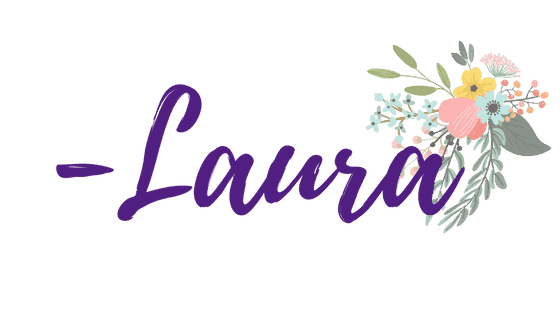 Also make sure to check out myFacebook Pagewhere you will find an abundance of awesome and delicious recipes to whip up in your Instant Pot, Air Fryer and more. This group is dedicated to recipes and it is a tasty group to be a member of. See what I did there? 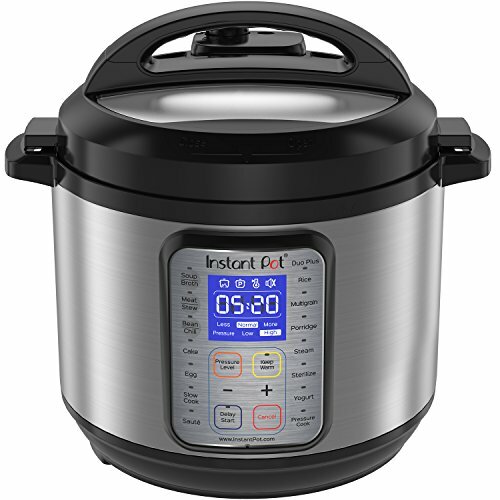 😉 Before we get started, do you have an instant pot? If not- you can grab one below! Also- you may want to pick up a few accessories! 6 boullion cubes or 6 cups of chicken broth. I make my own. Add everything to the Instant Pot, except the zucchini. If you add the zucchini at this stage it will become mush. You don’t want that to happen! Lock the lid and press manual. 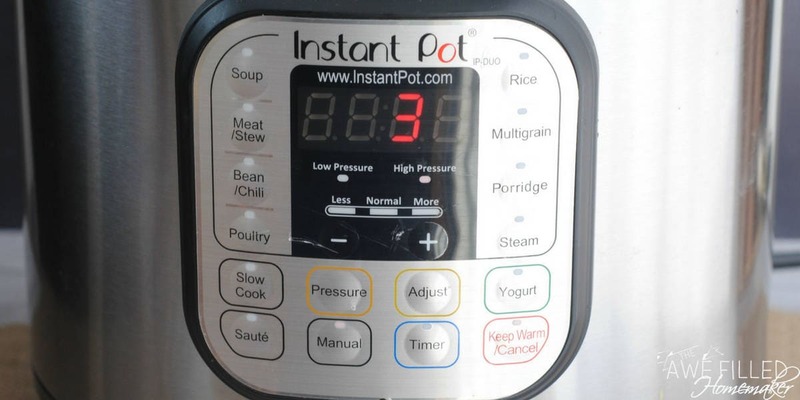 Set the Instant Pot timer for 10 minutes. 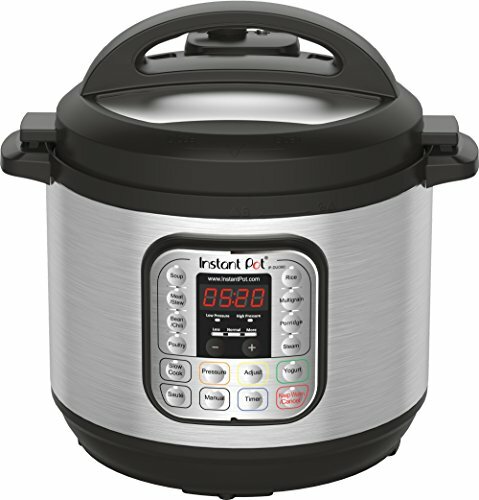 After 10 minutes allow the Instant Pot to vent naturally. This is important. 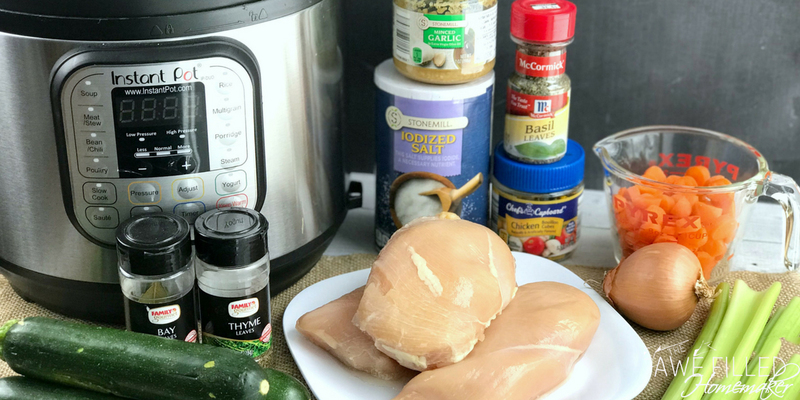 Remove the Instant Pot lid, remove and discard the bay leaves and shred the chicken breast. 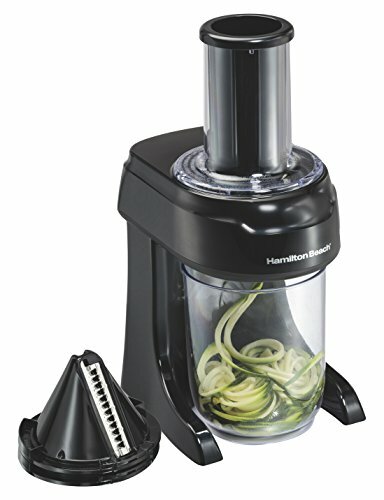 Spiralize the zucchini and stir into the soup. The soup will still be warm enough to soften the zucchini and make it the perfect texture! Add salt & pepper to taste. Enjoy! This homemade soup is hearty, flavorful and a low carb option! 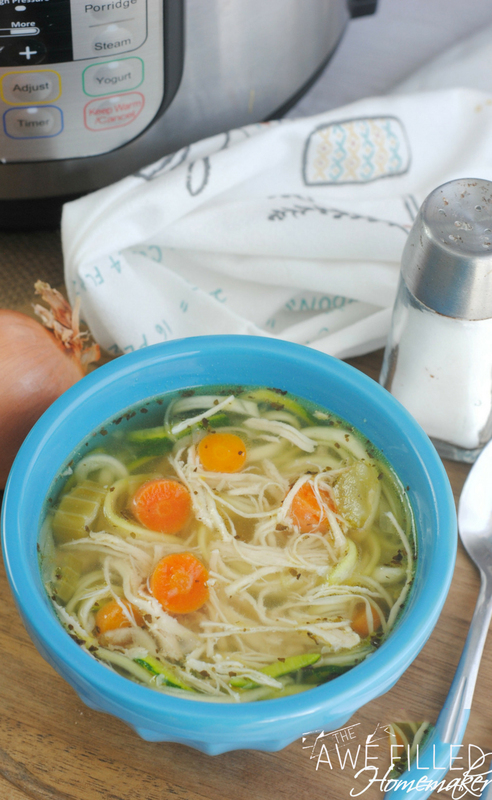 It is a chicken soup that received a makeover with zucchini noodles. Add everything to the Instant Pot, except the zucchini. If you add the zucchini at this stage it will become mush. You don't want that to happen!